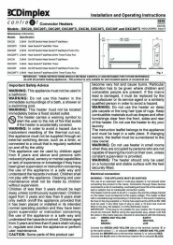 This item was discontinued on 5th March, 2019. 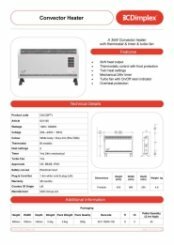 This Contract convector heater features a 3kW heat output and is controlled via a thermostat with frost setting. It has super fast warm up and is near silent in operation. 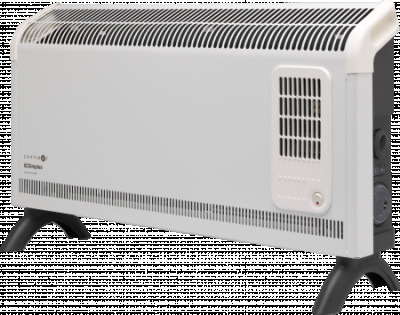 It is ideal for heating larger sized rooms. It also benefits from a 24 hour programmable timer and integrated turbo fan to help distribute the heat even faster. 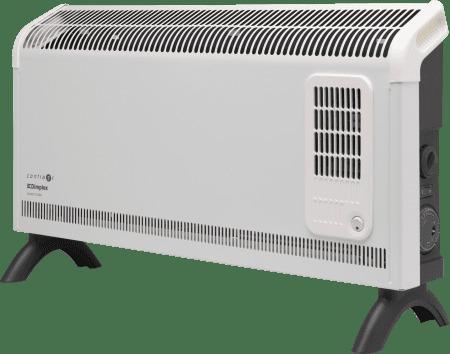 Why choose the Contrast convector heater with turbo fan and timer?